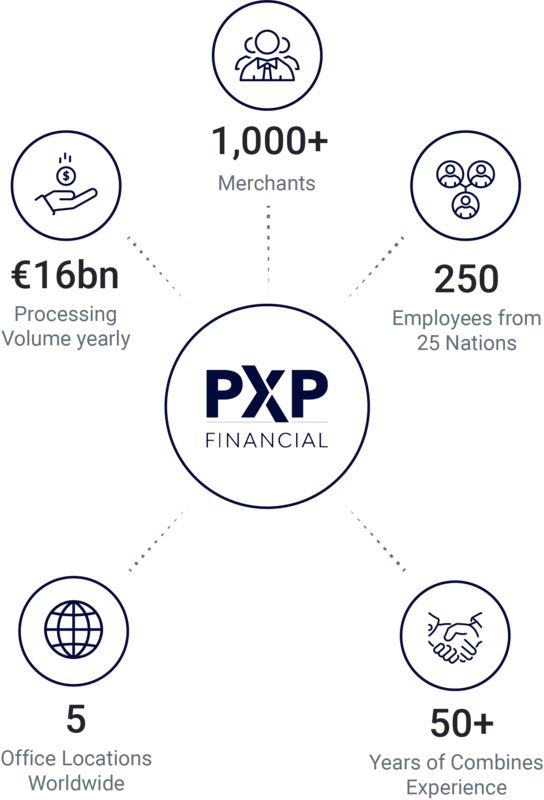 Whatever your business needs today or tomorrow, PXP Financial’s innovative payment platform will support your business growth with all of the payment services you will ever need from one source, wherever your business takes you. 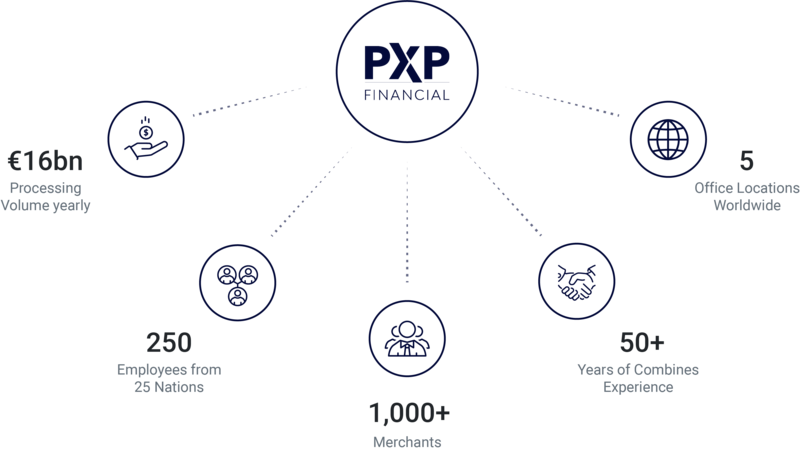 Whatever your requirements, PXP Financial can help you to build an unrivaled, secure, frictionless commerce experience – all based on latest technology, whether it’s on-premise, online, mobile, in-app or mail/phone purchase. PXP Financial will help you protect your business, ensuring all your commerce channels are a secure place to shop. PXP Financial’s robust risk solution, recognises genuine shoppers whilst combatting fraud and keeping chargebacks to a minimum. While processing the payments, PXP Financial’s powerful data analysis will help you understand, optimise, and grow your business. PXP Financial’s continuous conversion improvement program ensures you get the maximum out of each transaction to optimise your revenue. Get the most value out of payments. Improve payment success rate and conversion. Expand to new territories with payment partners who can support you wherever your business takes you. Build an unrivaled payment experience for your customers across all channels. Get all payment services you need from one source. Future proof your business. Receive a personal, high-quality service and have your business taken care of. A flexible platform that keeps pace with the trends and adapts quickly.